What's the secret to aging gracefully? It just might be a healthy sense of humor. Living well in the 'third third of life' surely includes a well-trained ability to not take yourself too seriously. These jokes, brief stories, and cartoons will help you keep an upbeat attitude as the years race by. If you're old enough to remember when the Dead Sea was only sick, don't be discouraged. 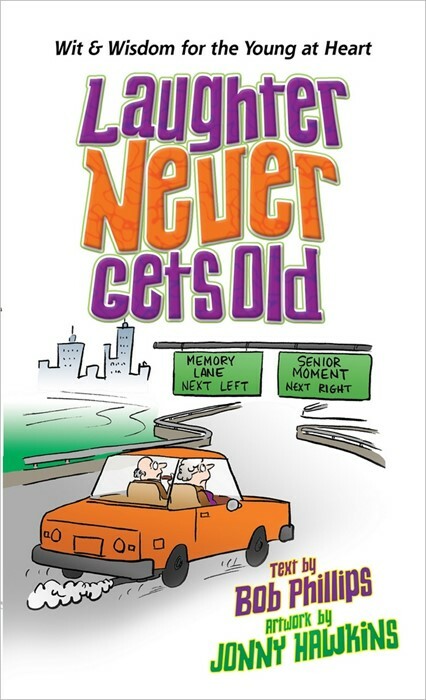 Just spend a few minutes with this lighthearted collection that reminds you that regardless of your age, you still have plenty to chuckle about.